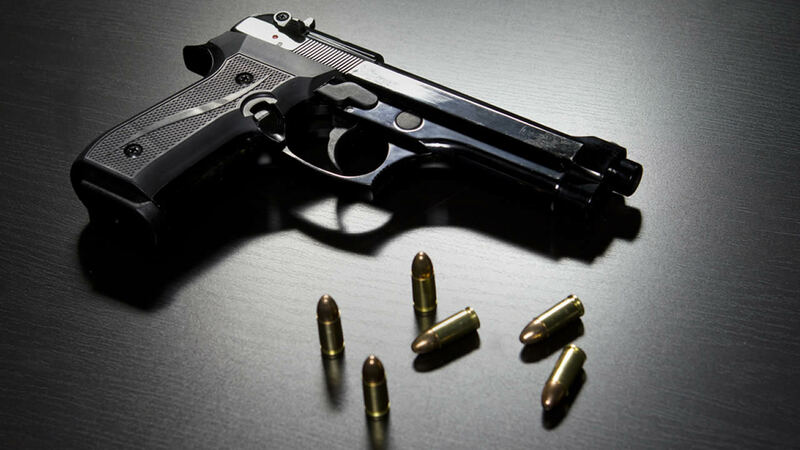 CHICAGO (WLS) -- Chicago police said a 5-year-old boy suffered a gunshot wound to his hand Tuesday evening in the city's South Chicago neighborhood. The boy was hurt at about 6:20 p.m. in the 8100 block of South Coles, police said. Police initially said paramedics determined the injury was not a gunshot wound but instead sustained when the gun went off in the child's hand. He was taken to Comer Children's Hospital for treatment, where the injury was officially classified as a gunshot wound. The boy was in good condition at the hospital, police said. How the boy got ahold of the gun and the exact nature of his injuries were not immediately known. Police said an man is being questioned in relation to the incident.